With much of the world turning a newer, greener leaf, many people are finding ways to incorporate a “greener” lifestyle with 21st-century technologies. 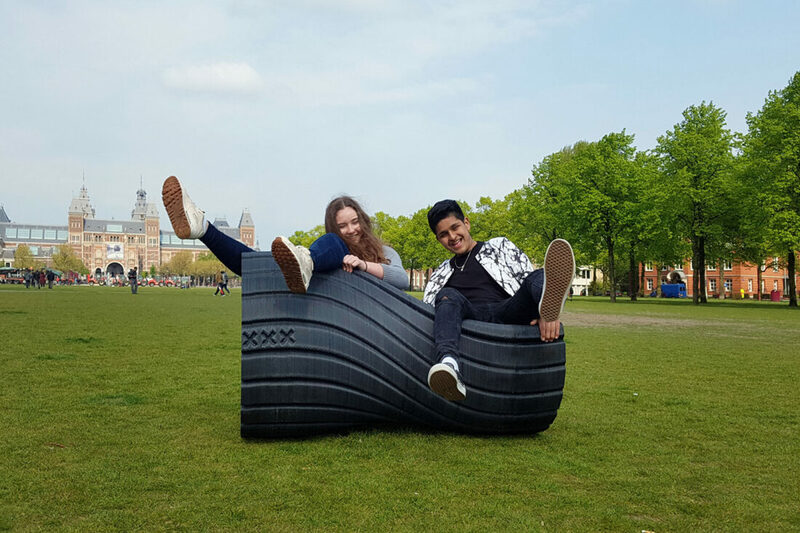 In the case of Rotterdam-based design studio The New Raw, this means letting citizens create their own recycled furniture. 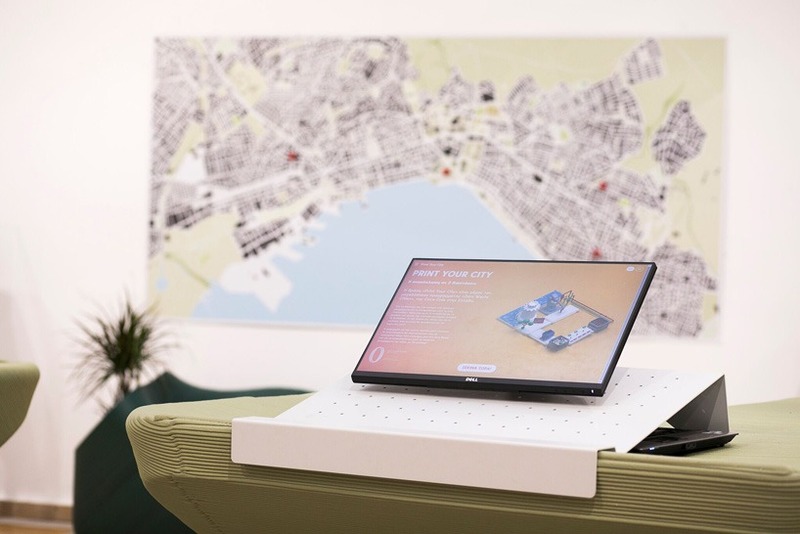 The studio created the ‘Print Your City’ initiative: a recycling project first introduced in Amsterdam, Netherlands and now in the city of Thessaloniki, Greece. 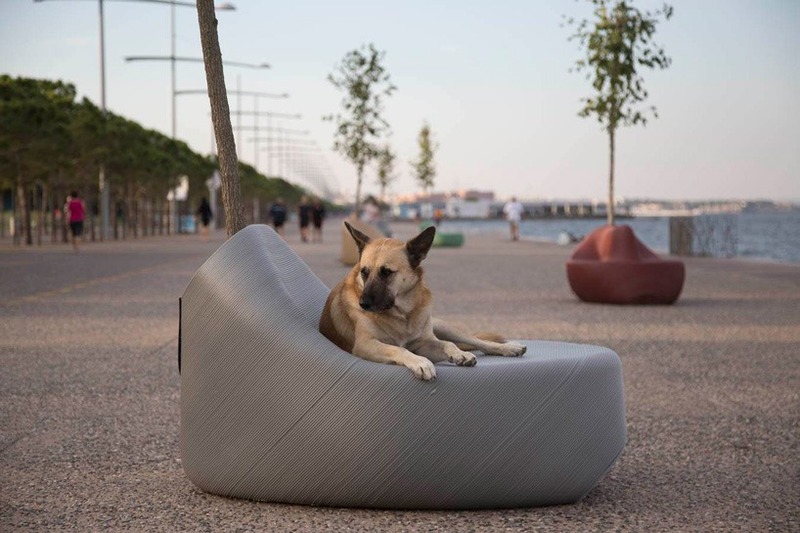 The program allows citizens to bring their plastic waste to a lab, design furniture using a website created by the studio, and, ultimately, 3D print their upcycled creation—which can then be placed in a public area of their choosing. 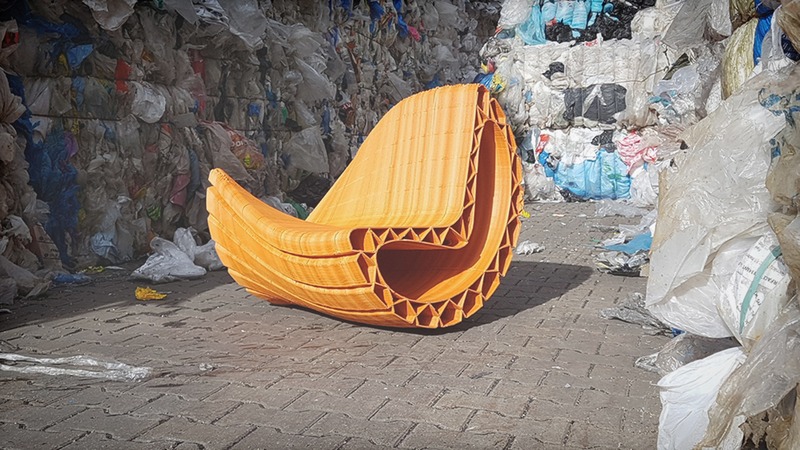 While, perhaps, not being able to take your self-designed recycled sofa home is a bummer, the movement focuses on teaching city inhabitants to be more mindful about how much waste they produce. 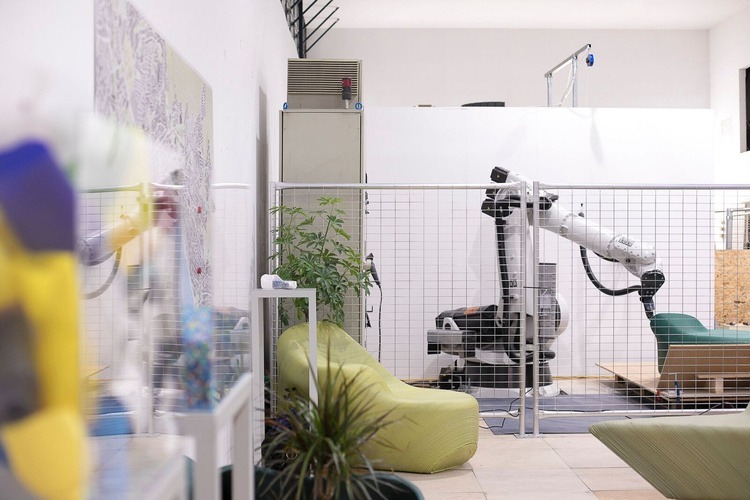 Upon entering the lab, each person learns about the recycling process of different plastics and how their trash will inevitably become a place to rest. Once they’ve ingrained the method of production and any design constraints, citizens design the furniture at their leisure. 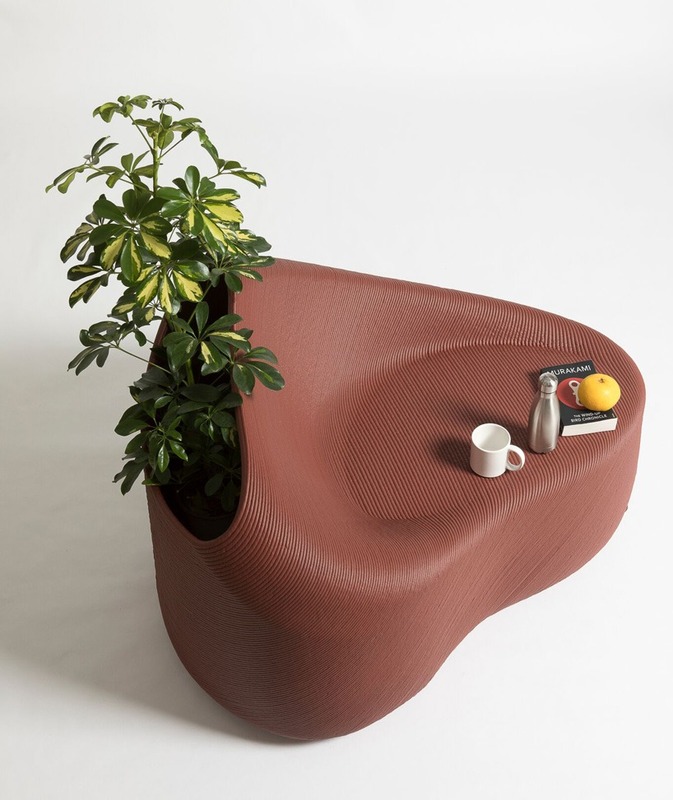 Based on their personal interest, they can incorporate specific features into their designs including a dog bowl, a bike rack, or a plant pot. Regardless of the finished concept, all of the furniture is manufactured with a similar motif to ensure cohesiveness across the collection—while an individual tag indicates how many kilos of plastic were recycled to make it. Though initial prototypes were printed in the summer of 2018, over 3,000 unique designs have been uploaded to the website since it was made public in December 2018. The New Raw’s long-term goal is to recycle a whopping four tons of plastic waste, which equates to roughly 3628.74 kilograms. 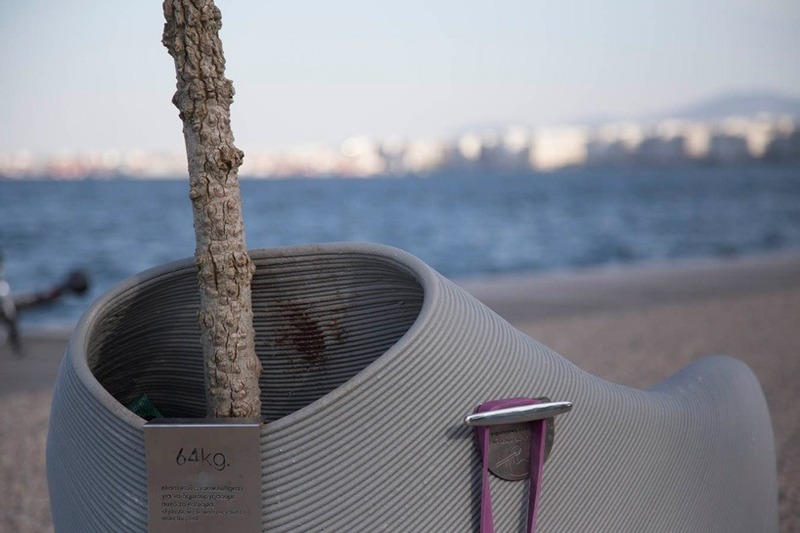 By giving citizens the creative power to make their city a greener place, they might succeed!